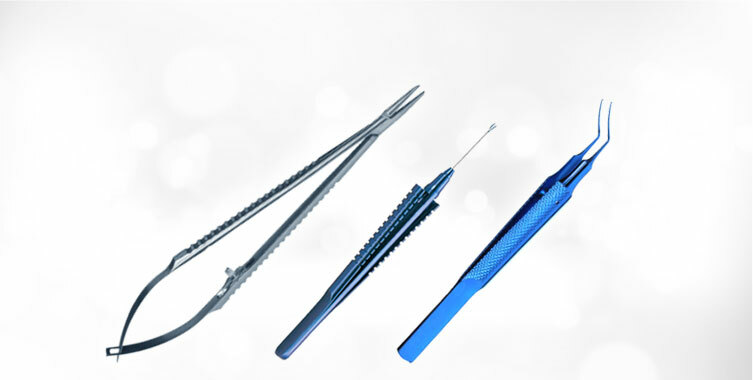 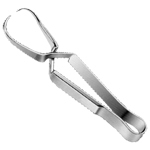 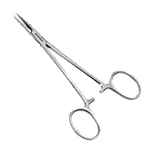 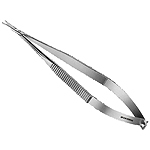 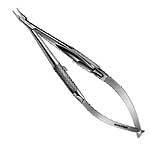 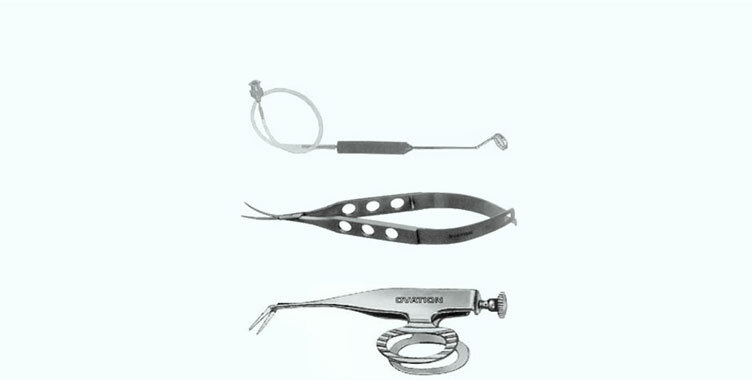 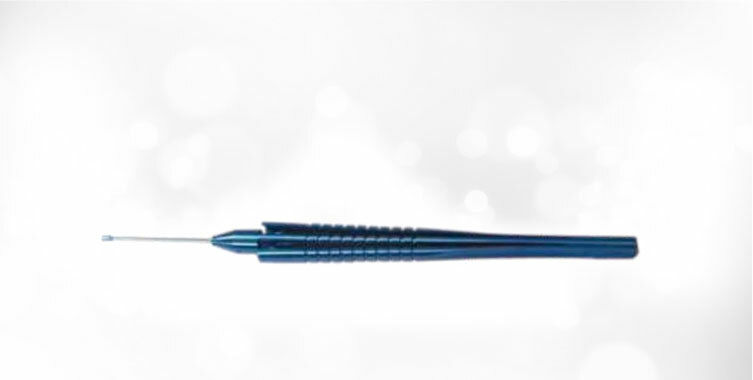 We manufacture a complete line of best quality Holding Instruments that are highly appreciated by a large group of users. 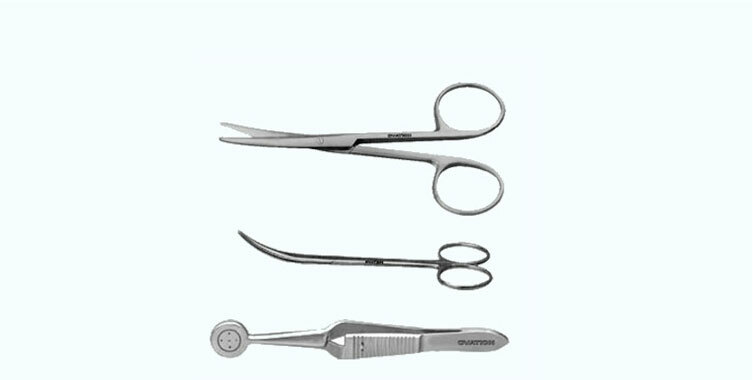 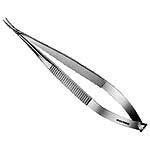 Holding Instruments manufactured by us are of latest technology, backed by our strong believe in quality manufacturing. 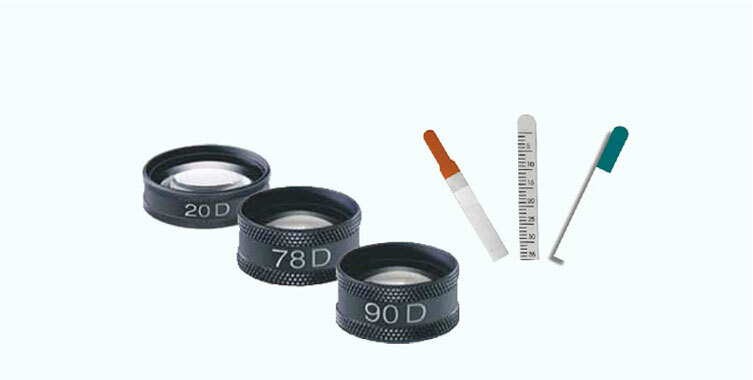 Furthermore we also offer most competitive prices with zero percent compromise on the quality.